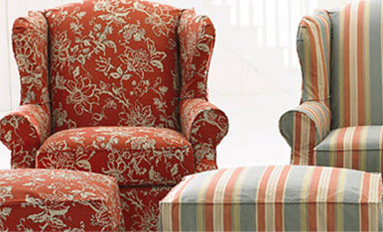 Sides Furniture & Bedding is a locally-owned family business that proudly serves the metro area for over 40 years. 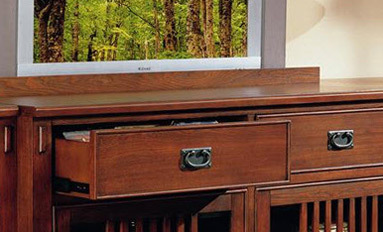 We carry a vast selection of products to make any house into your home. 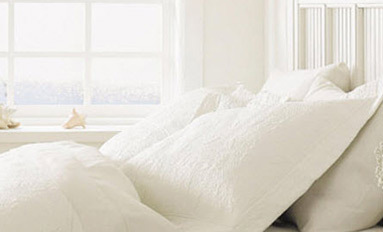 We specialize in Ashley and Lane Furniture along with Tempur-Pedic and Simmons bedding. 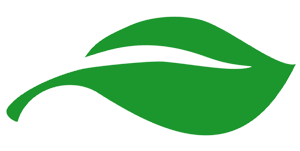 We provide our customers unparalleled service and support. We invite you to visit our showroom and meet our friendly, trained staff today. 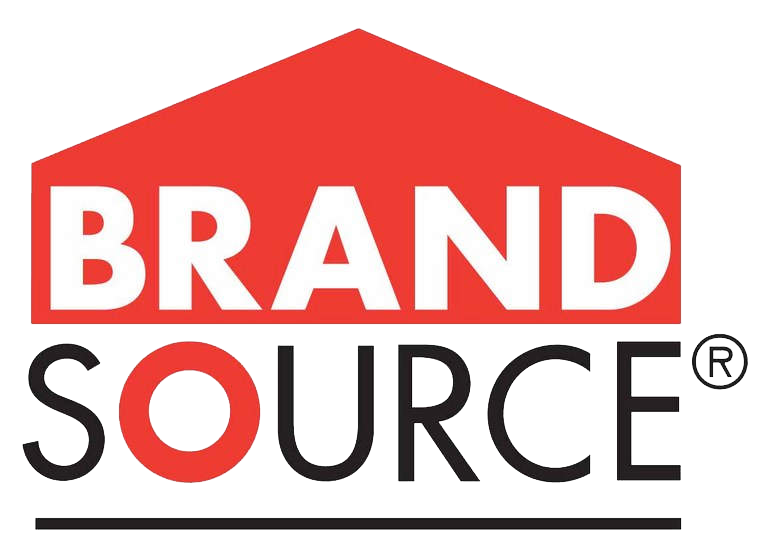 We offer quality brands that you know and trust. We have our own delivery trucks and professional drivers. We pick up our merchandise in our freight trucks from the factory in order to expedite shipping and delivery times. 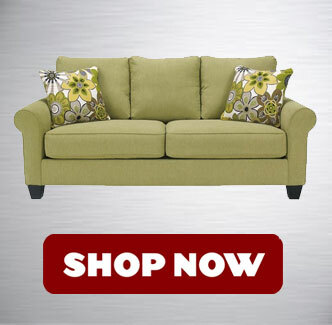 When shopping at Sides Furniture & Bedding, you will find a Guaranteed Low Price on all products through out our store. At Sides Furniture & Bedding, located at 121 Sharon Boulevard, Dora, Alabama, 35062, you will find personal customer service, competitive pricing and top name brands. We proudly serve the following areas: Dora, Birmingham, Hoover, Jasper, Gardendale, Fultondale, Tuscaloosa, Cullman, Mt. Brook, and Vestavia. Come down and meet our expert sales staff who can help you make a selection from our wide range of superb appliances, such as front-load or top-load laundry pairs, side-by-side or bottom-mount refrigerators, freezers, ovens, ranges, dishwashers, and microwave ovens. 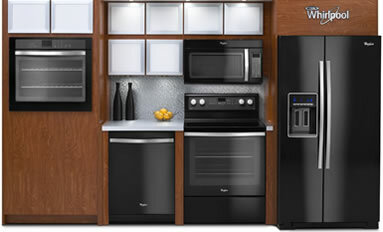 We carry quality brands like: Whirlpool, Maytag, Speed Queen. 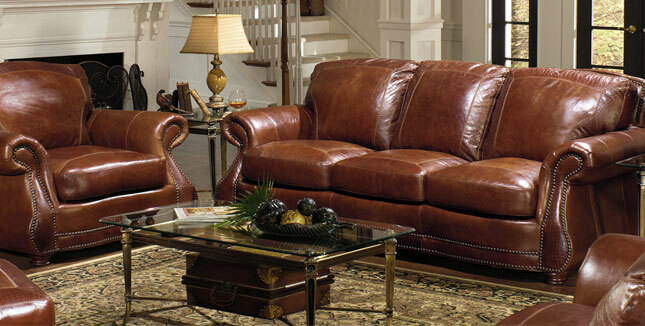 You're invited to our store that is filled with beautiful, comfortable sofas, recliners, tables, bedroom furniture. 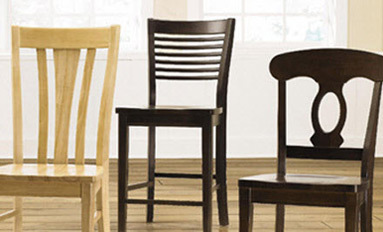 We specialize in our offering superior quality furniture at value pricing with brands like: Lane, Ashley, and Broyhill. 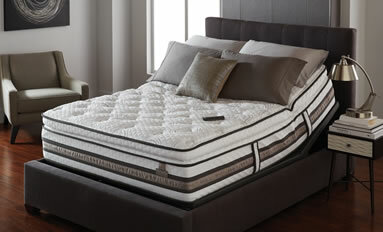 We also carry quality mattresses that will ensure you get for a restful night’s sleep. Our experienced sales staff will help you select the perfect bedding among brands like Tempur-Pedic, Simmons, Beautyrest. Let us help you fill your home with the latest Furniture for your Living Room, Dining Room, Bedroom, and Entertainment Room. Sides Furniture & Bedding · All Rights Reserved.